This Booklet is in two parts. 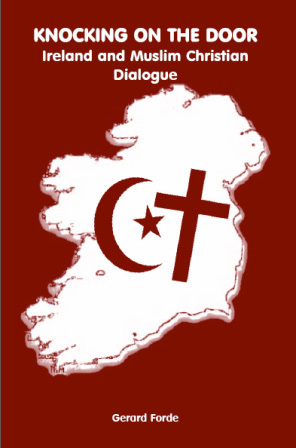 The first looks briefly at what the Church teaches about interreligious dialogue with Muslims. The second part, “What Experience Teaches” is a reflection on why dialogue is needed and on the obstacles and struggles we face in “Knocking on the Door” which describes what dialogue is i.e. a reaching out respectfully to people of another faith while remaining true to our own. Much of this reflection is based on the author’s own expereience of promoting Muslim Christian Dialogue and also on the multicultural and multireligious ethos of Cois Tine the organisation he has worked with over the past eight years. Click here to download.